The full-size compact camera “RX1” is made with all the technology that SONY has. The photograph is presented of the higher beauty one step forward that you can’t believe your eyes. As the homage for their great performance, we also tried to make the challenging body suit that we haven’t made before. Since the grip part of the RX1 is rather flat, and the space between the grip and the lens is narrow, it is a little hard to hold. However if we attach a big grip, your finger will disturb the hold. So, we put a little acute angle grip, inside of which is special MDF core material, to enhance the grip and concentrate shooting. You clearly know the position of the AE lock / zoom button hidden under the bridge of the body suit by the round mark. The button can be operated reliably from only surface pressure. You attach the body suit to the camera using a special tripod screw. You can fasten the screw with a coin. The special screw to fix the bodysuit to the camera has a hole for tripod so that you can use tripod with the body suit on. We have adopted a “flip cover” for the case to access the battery compartment simply; it’s not necessary to remove the body suit every time you want and need to change batteries. 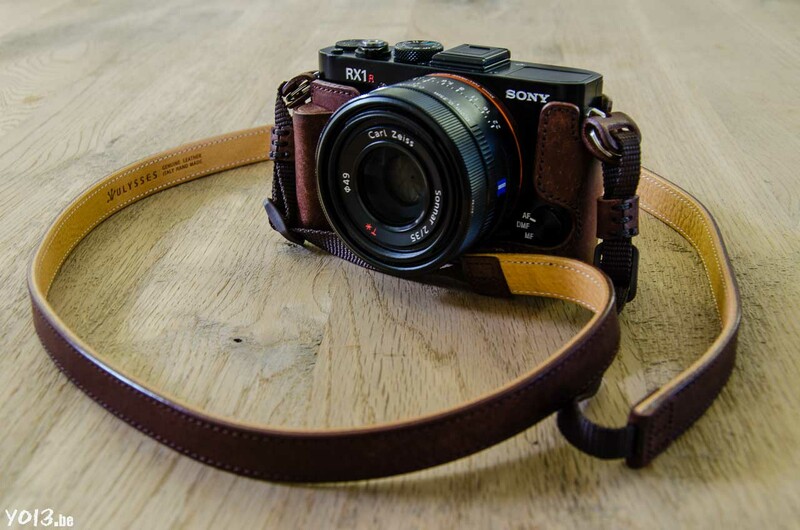 The fully stitched leather strap for mirror-less single cameras or casual single lens reflex cameras from Panasonic, Olympus, Sony and etc. You can use this strap with the camera which has 10mm eyelets or with camera that you can equip round rings or triangular rings. Two different types of leather are used to make the strap strong and agile. The strap has the great flexibility before you use it for a long time. Classico PP is made of only Italian oiled Vaqueta leather, which has been further enhanced by detailed polishing. To protect your camera, no metal parts are used; the adjuster at the end of the strap is made of durable plastic. All junction and seams are sewed with the upmost care. Since no metal is used for this strap, your important camera will not be damaged even if the strap is wound tightly. The difference between our leather strap CLASSICO (left) is that the end of the strap to let pass to an eyelet is PP tape with high wear resistance instead of a full leather. “minimo”, the Italian word for “minimum”, is literally our smallest strap to protect your compact camera and mobile phone from falling. 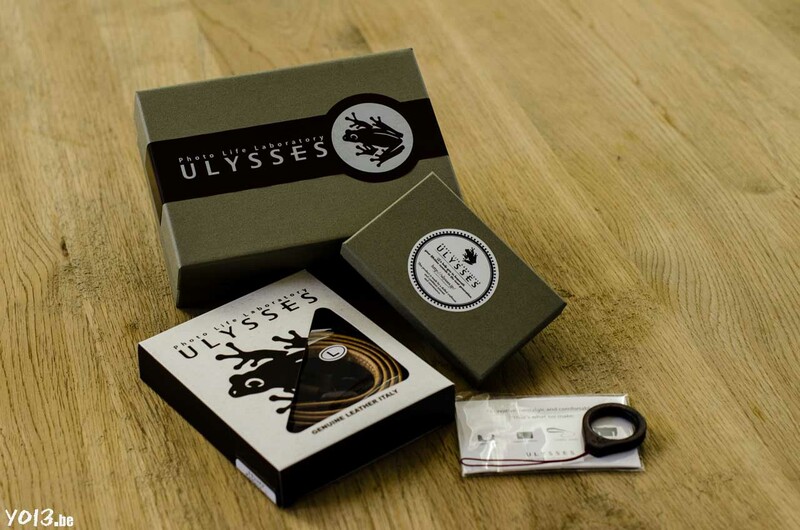 The strap is made from natural wood; therefore your equipment is unlikely to be damaged. 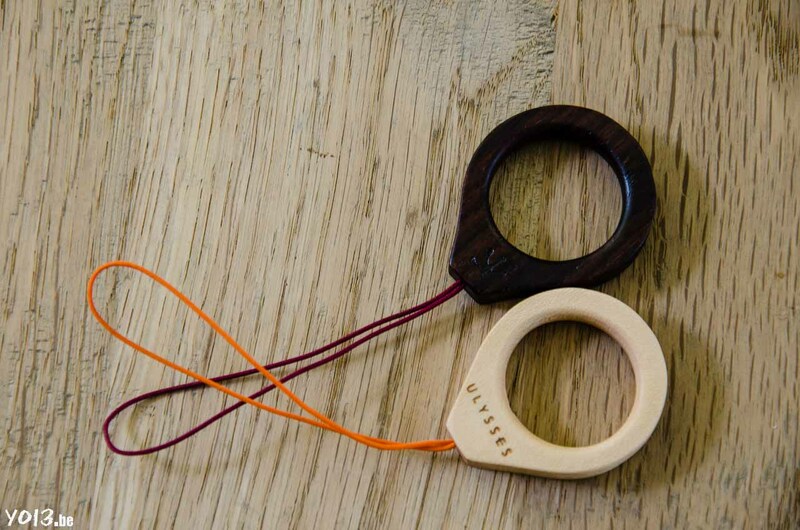 The minimo are available in 3 choices of wood; Rosewood, Sawo or Maple. 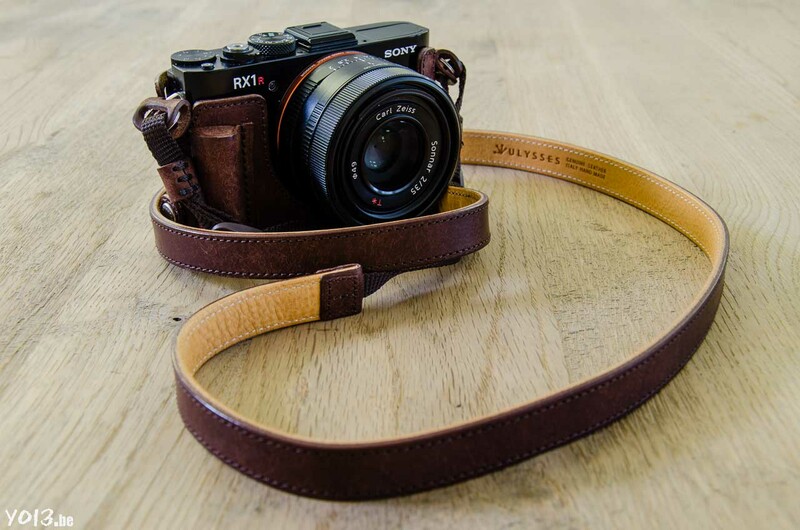 *This strap is best used for a small and lightweight compact camera or mobile phone. Since all products are made of native wood, its color and grain are slightly different?promising each strap is absolutely unique. You can attach minimo not only for your camera but also you can use it for your cell phones. 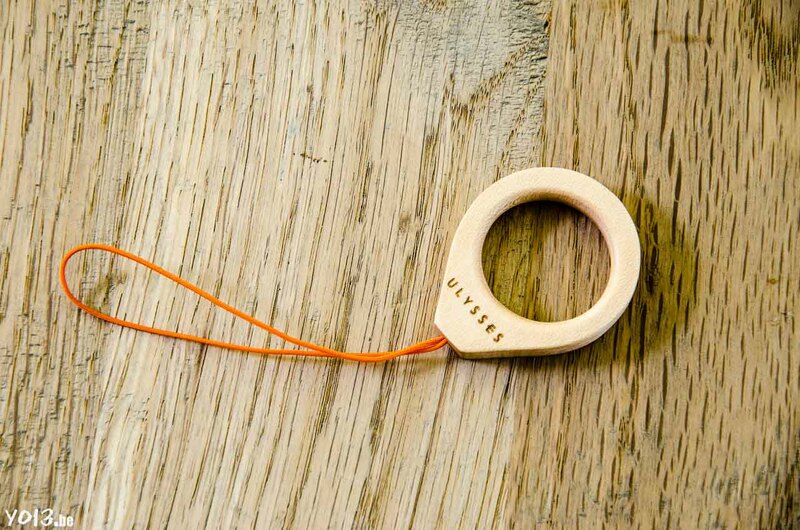 It’s very handy to pull out those staff from your pocket or bag with your finger through minimo. When you use this strap for your iPhone, you need some kind of iPhone case where you can attach a strap. Sawo has wide range in color; some has light Caramel or Brown, strong red to light red or mixed of those. You can enjoy the one and only. Rosewood has also wide range in color; some are dark almost Black and some are Brown, strong Red or mixed of those. You can enjoy the one and only.